HL Washrooms supply a range of Delabie stainless steel urinal pods, available in a range of designs with either recessed rear or exposed top water inlets. 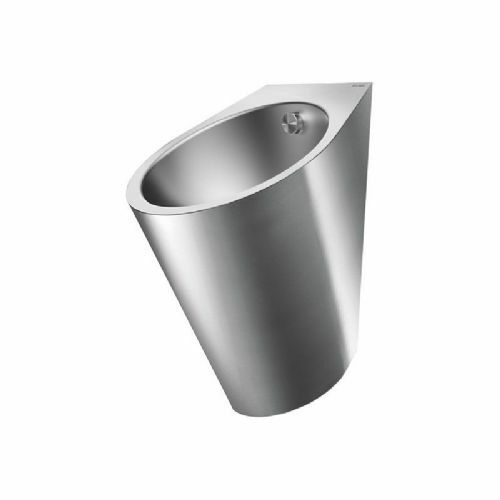 Delabie's stainless steel urinal pods are made from bacteriostatic 304 stainless steel, with a bright polished finish. We also supply a range of urinal dividers from Delabie that can be paired with these urinal pods.